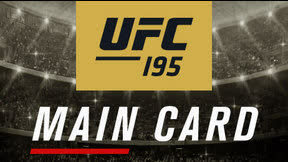 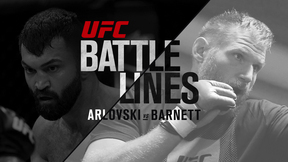 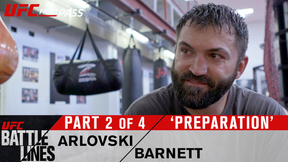 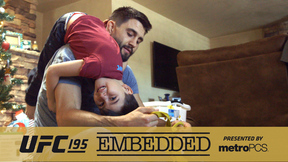 On Episode 4 of UFC 195 Embedded, heavyweight Stipe Miocic battles cancelled flights as he tries to make it to Las Vegas in time for his co-main fight against former champion Andrei Arlovski. 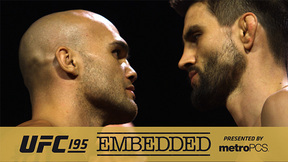 Welterweight champion Robbie Lawler trains in private in The Ultimate Fighter gym, while opponent Carlos Condit gets a gourmet meal from Mike Dolce. 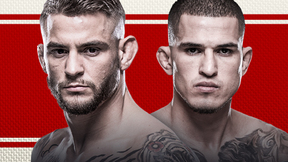 Lightweight contender Dustin Poirier prepares to mark five years in the UFC Octagon. 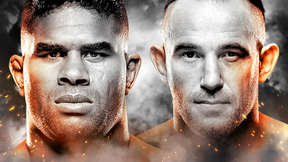 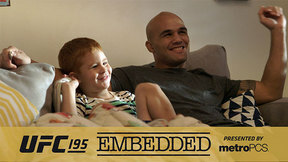 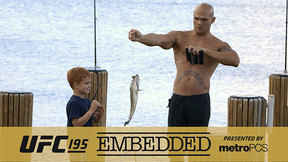 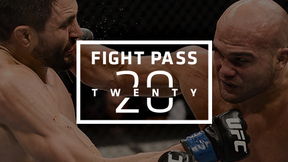 UFC Embedded is an all-access, behind-the-scenes video blog leading up to the welterweight title fight at UFC 195: Lawler vs. Condit, Saturday, January 2 on Pay-Per-View.